The story of Harley-Davidson is a classic American tale of spirit, invention, and the right idea at the right time. 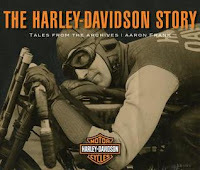 From its beginning in a small Milwaukee shed in 1903, William Harley and his cousins, the Davidson brothers, set in motion what would eventually become the world’s most iconic motorcycle company. While other motorcycle companies rose and fell through the teens and 1920s, Harley went from strength to strength, whether introducing its first V-twin motor or dominating racetracks across America. The Milwaukee Miracle even prospered during WWII, building war bikes for the armed forces. By the 1950s, they’d buried their last American-built competitor, Indian, and gained a hold over the US market that they maintain to this day. 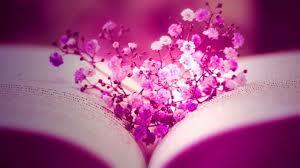 A remarkable story deserves a remarkable space to recount it. Such is the Harley-Davidson Museum in Milwaukee, which opened in 2009. Harley-Davidson partnered with Motorbooks to create this book relaying Harley-Davidson’s story, as told through the museum’s displays and archive assets.